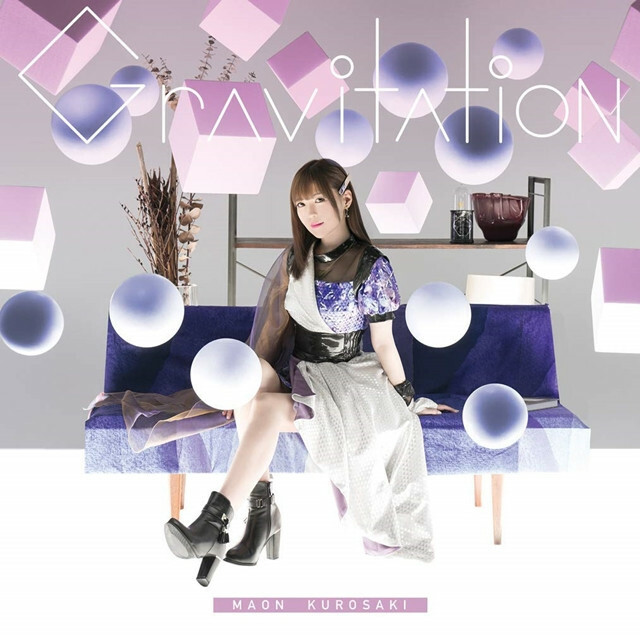 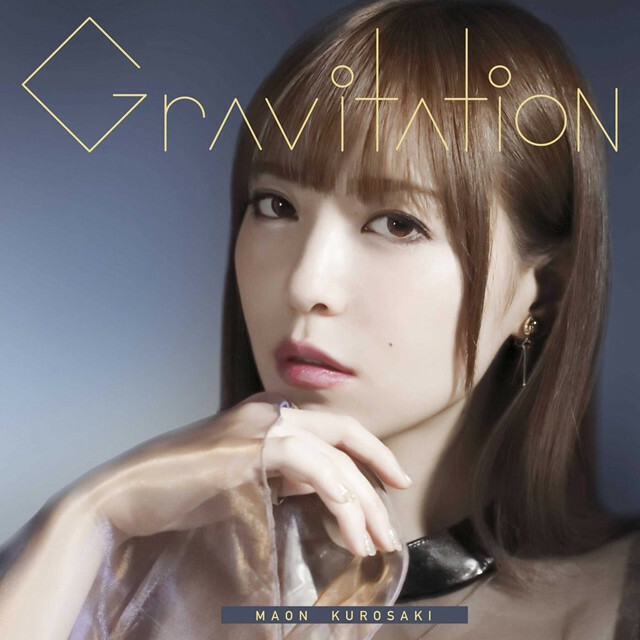 NBCUniversal Entertainment Japan's official anime/music YouTube channel has posted a short version music video for 30-year-old anison singer Maon Kurosaki's upcoming 13th single song "Gravitation" to be released on November 21, 2018. 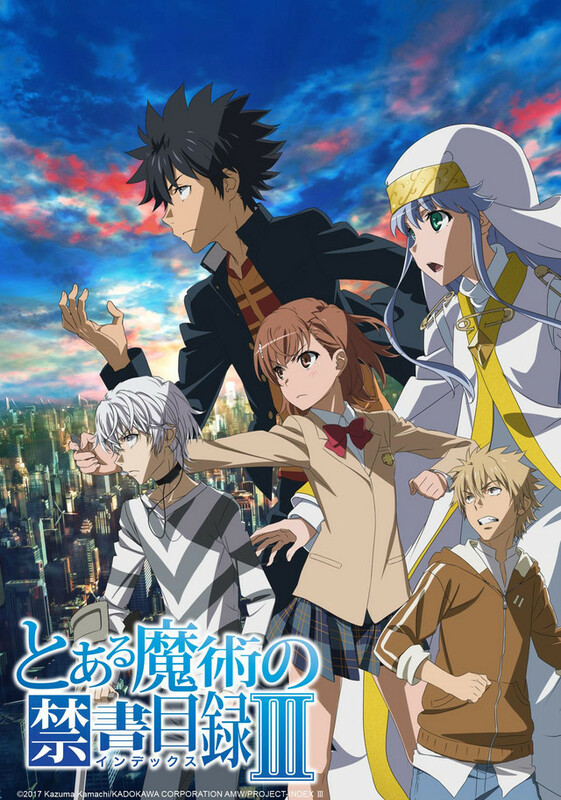 The song is now used as the OP theme for the TV anime third season of the A Certain Magical Index series. 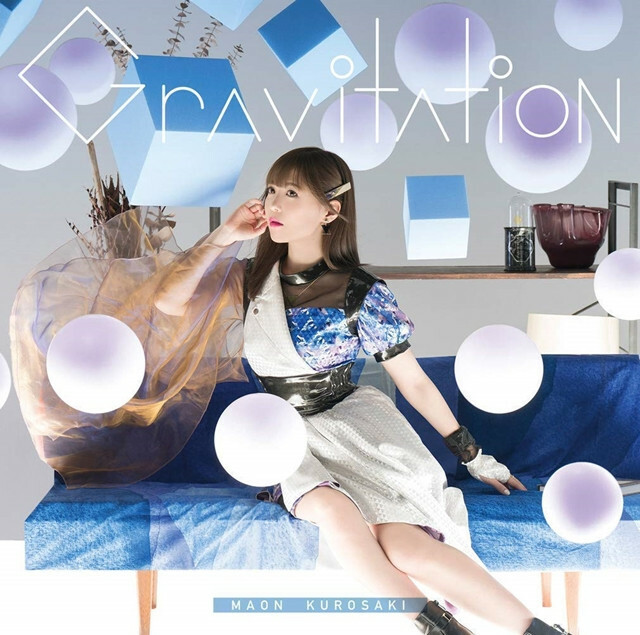 She previously performed the two ED songs for the TV anime second season in 2010-2011, "Magic∞world" and "Memories Last," and the OP theme "ANSWER" for the 2011 PSP game inspired by the franchise. "Gravitation" is her first OP theme song work for the A Certain Magical Index TV anime series. 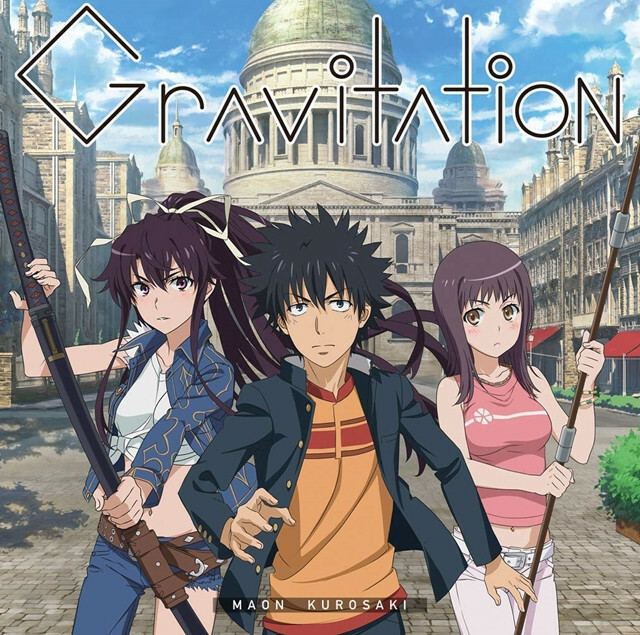 2018, and has been also available to Crunchyroll members worldwide except Asia.